Starbuds Kamloops is one of many Starbuds locations across British Columbia, with more locations cropping up rapidly across the rest of Canada. They offer mail order marijuana online for customers with memberships. The membership process is simple and only requires registration on their website. Registration involves creating a profile with your email address and entering your shipping address. Once you have registered for and received your membership, you can start shopping online. 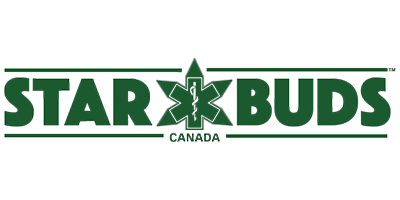 Starbuds Kamloops has a safe and secure marijuana shop online that stocks indica, sativa, and hybrid flowers, tinctures, ingestible oils, capsules, concentrates, and edibles. Your order will be shipped via Express post and it will be delivered quickly and discretely Canada wide. Starbuds Kamloops provides tracking numbers on all orders, so that you can check on your package and get a heads up when it is about to arrive. For more information about the registration process, visit the Starbuds Kamloops website.